On May 24th we launched our first customer website! 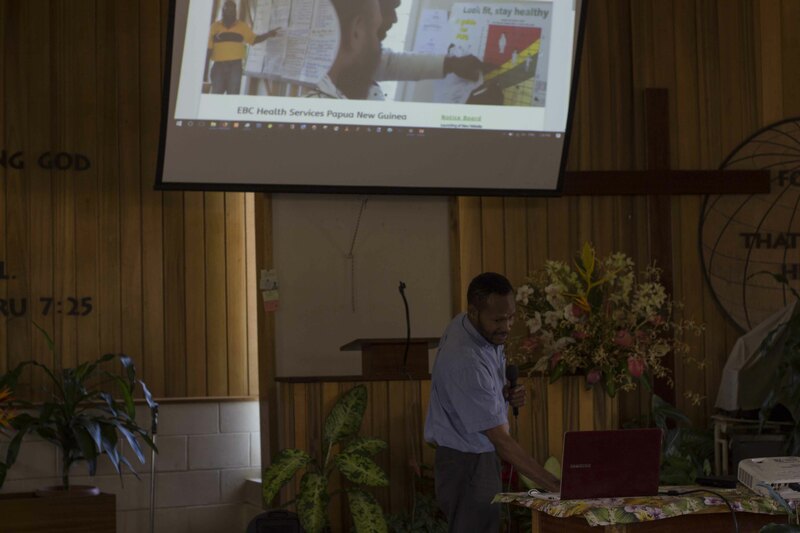 Evangelical Brotherhood Church Health Services and Christian Radio Missionary Fellowship have been working together for the past several months to produce a website that will best meet EBC Health’s clients and staff’s needs. 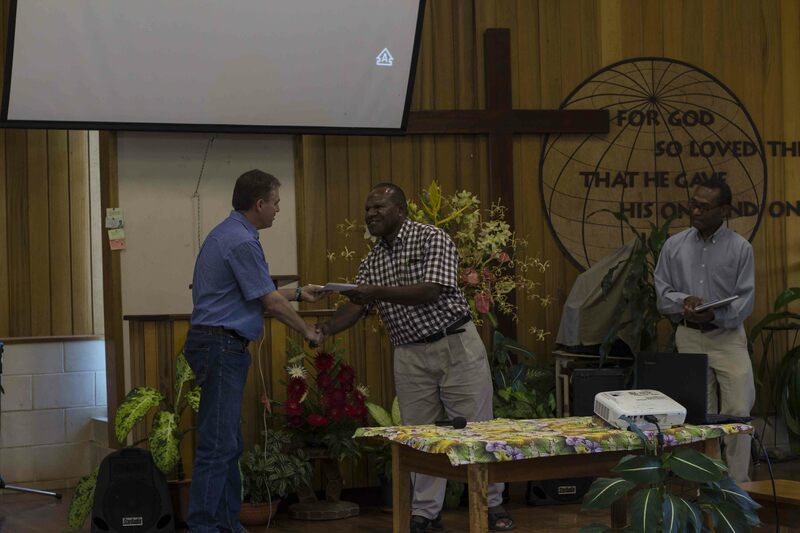 CRMF and EBC staff, including several EBC Health teams who travelled to Goroka specifically for this event, came together and celebrated this exciting moment with a special ceremony and food. 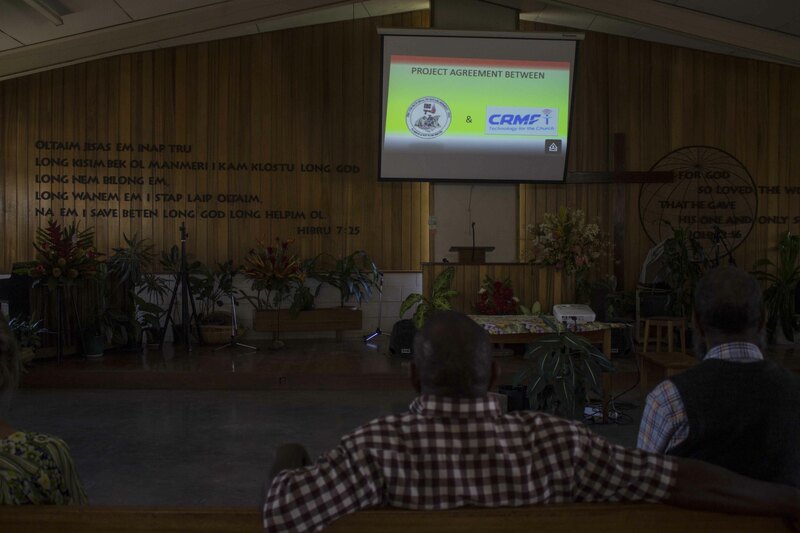 Along with CRMF and EBC speakers, a government health representative also attended and gave a short talk. OUTCOME: Now EBC staff will receive clients’ emails directly from their website. The clients will be able to find out which clinic is closest to them or check the online event calendar to see which health events EBC Health will be attending. Donors and potential partners can download annual reports or view stories featured on the website’s story page. The website will benefit all parties. THE PROCESS: Many meetings and much cooperation between CRMF and EBC were invested in the creation of this site and the production of the content. 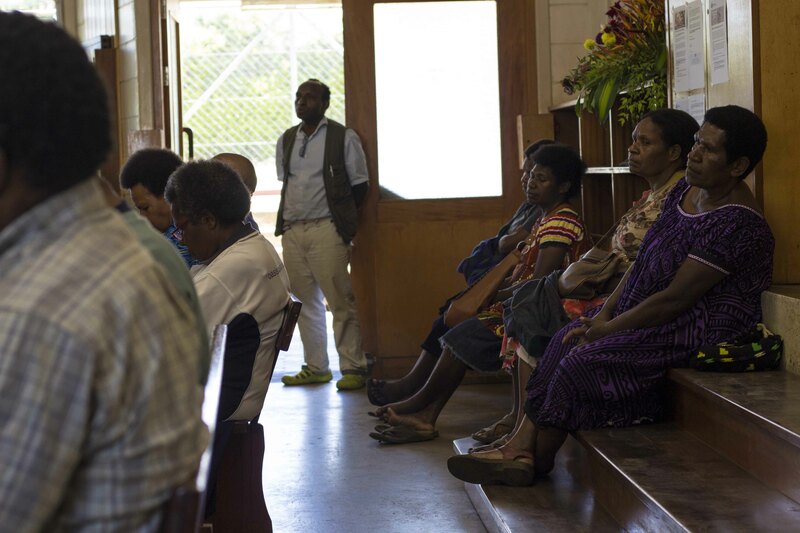 Throughout the whole process we gave advice and worked beside EBC, teaching them the basics of web design. Inside our MOU we also agreed to train some of their staff on the upkeep of their new WordPress site. CRMF now offers website design services to missions and churches. 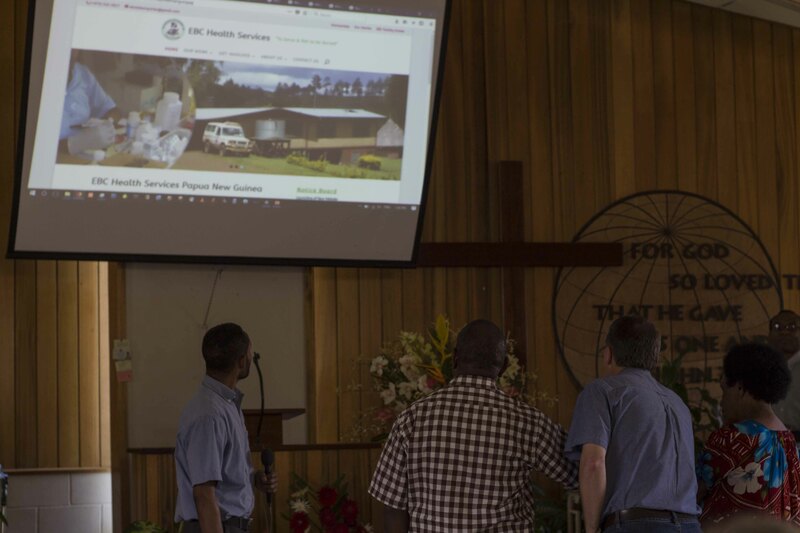 Our goal is to create a positive presence on the web that also helps bring traffic and engagement to the amazing ministries all around PNG.